The Summit Marketing Effectiveness Award (Summit MEA) responds to a common need in the marketing and advertising sector: to acknowledge the contribution of results and messaging, and the achievement of the marketer’s business goals. 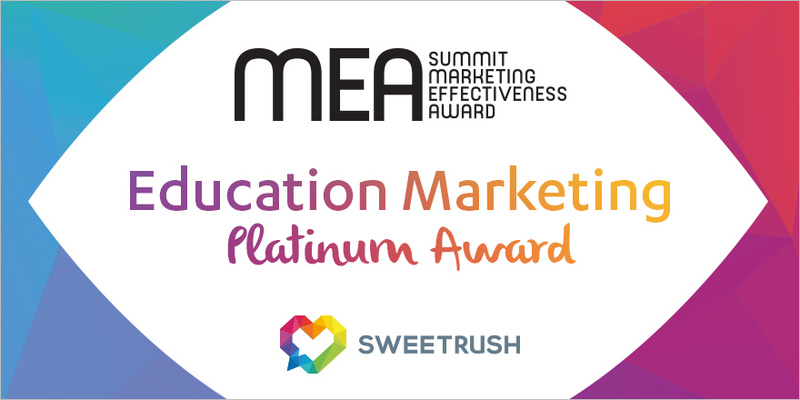 The Summit MEA is unique to other award programs because it reinforces that the goal of marketing communications is to change, influence, or reinforce an audience’s knowledge, attitudes, or beliefs. Using this premise as a basis for its judging criteria, the competition is becoming a true arbiter of marketing communication effectiveness. The Summit Marketing Effectiveness Award recognizes and rewards companies for innovative and leading-edge creative work that uses strategy and results-based effectiveness to create solutions in today’s marketplace.